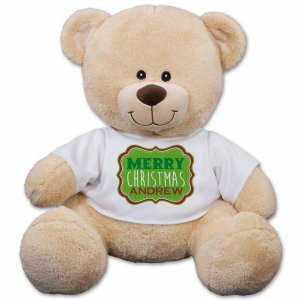 Christmas is the most wonderful time of the year. 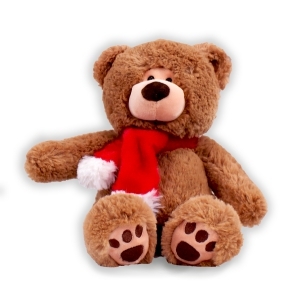 Share your holiday spirit and send well wishes with a Plush Christmas Animal, from 800Bear.com. 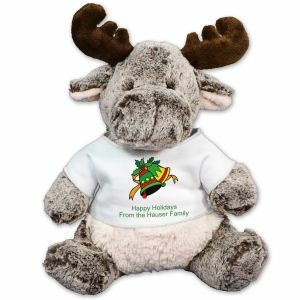 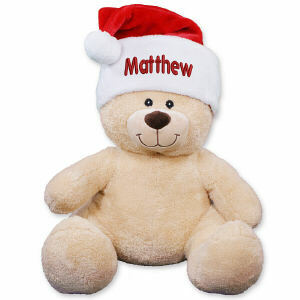 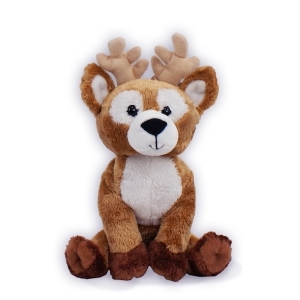 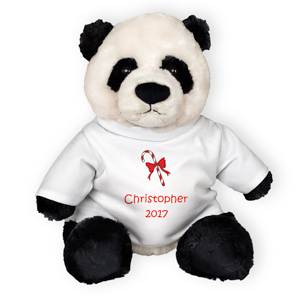 Our plush Christmas keepsakes offer a personal touch because they are designed by you for the one's you love. Shop for Mom, Dad, Grandma, Grandpa, your sisters, brothers or anyone special on your Christmas list. 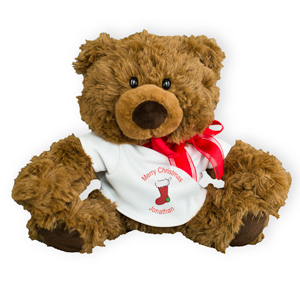 A Plush Christmas Stuffed Animal is a gift that lasts a lifetime and is a treasured keepsake to enjoy each and every Christmas holiday. 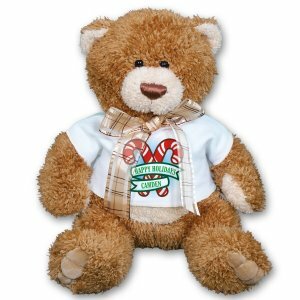 Brown Tassel Bear - 12"
We offer a large collection of stuffed animals dressed in their best Christmas attire! 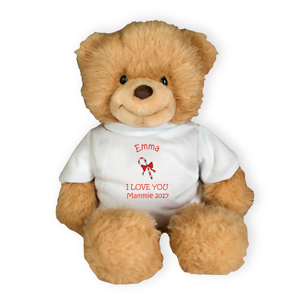 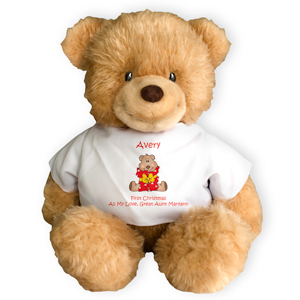 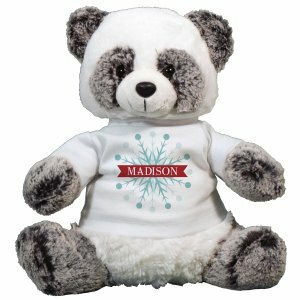 You'll love the look of our best selling Christmas bear or you'll enjoy designing your very one t-shirt for your special someone. 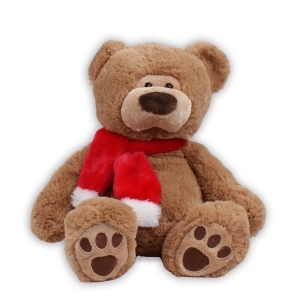 We make it easy for you to pick the best Christmas gift each and every year.